6 oz. Hanes 100% cotton t-shirts  Comes wrapped, tagged & bagged. 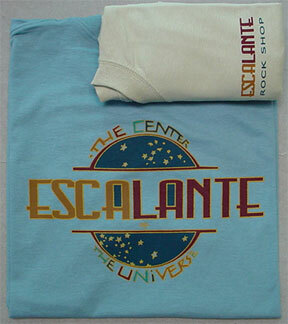 Screenprinted front lelt chest & full back center on stone blue, stone green or sand. Design ©2005-Present sendatee.net. All Rights Reserved. bank, cashier and personal checks. Webpage, Designs Copyright ©2005-Present sendatee.net. All Rights Reserved.